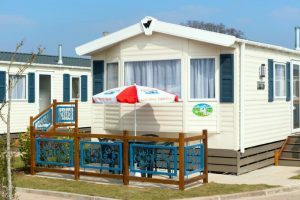 Stay at Welcome Family Holiday Park and experience the beautiful beaches on your doorstep and an endless list of the varied Devon tourist attractions to suit everyone. 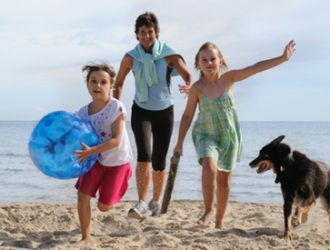 Devon is a stunning and fun location for a family holiday with an incredible amount of varied entertainment and beautiful places to visit for the day – Devon really does have something for everyone! 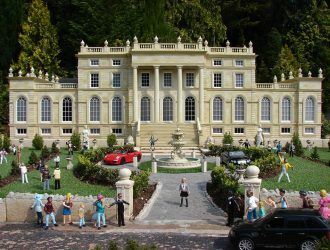 You’ll never be bored when there’s so much to do in the area, from zoos to adventure parks, unique steam railway journeys and boat trips – the list is endless. 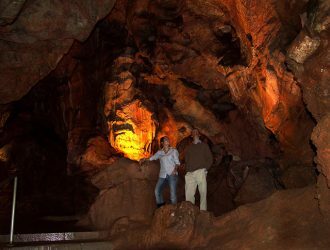 We’ve linked up with some of the very best Devon tourist attractions to enable Welcome guests to get specially reduced entrance prices, making family days out a must on your holiday. Don't miss a visit to Devon’s largest Family Theme Park. 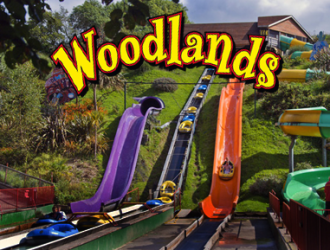 Experience white knuckle rides, fly down watercoasters, meet mesmerizing animals, discover 5 ﬂoors packed with indoor fun and much more - there are adventures and to keep the whole family occupied all day at Woodlands! 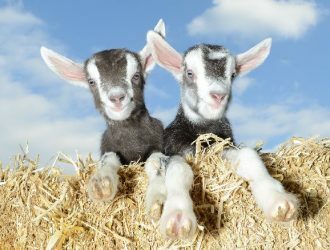 Enjoy Devon’s friendliest day out at Pennywell Farm. 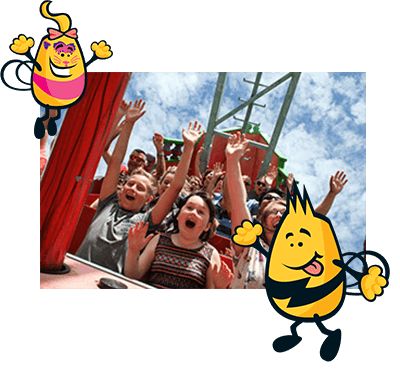 With a different animal activity, show or display every half hour, friendly animals and four FREE rides, you won’t waste a single minute. 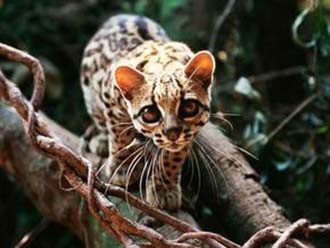 Take a journey around the coasts of the world where amazing animals live life on the edge. 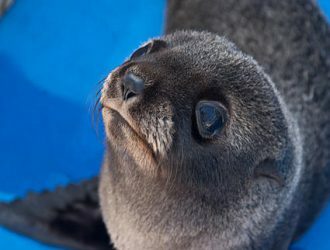 You will see a wide range of birds and mammals, including our friendly free-roaming penguins, playful South American fur seals and mischievous Asian otters. With outdoor and indoor exhibits, there’s plenty to see and do whatever the weather. 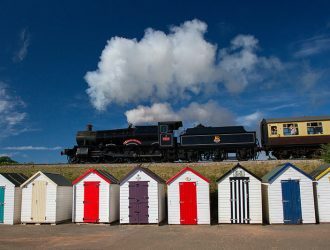 Steam trains travel seven miles along the most spectacular South Devon coast down into the Dart Valley, a designated area of outstanding beauty. Dartmouth River Boats operates on the stunning River Dart offering daily scheduled services. 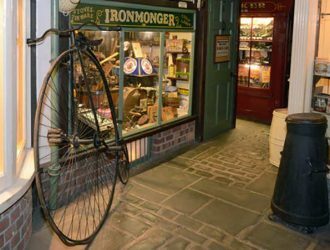 Bring the past alive at Bygones – wander back in time and visit our life size victorian street complete with shops and pub. Don’t miss the 1940’s and 1950’s arcade of shops. Bygones is three ﬂoors of pure nostalgia for adults and a fascinating insight into the world of over 100 years ago for children. 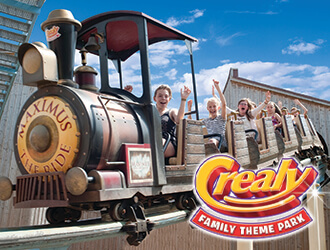 With over 100 acres of fun and attractions, Crealy Family Theme Park provides the perfect family value day out, whatever the weather. 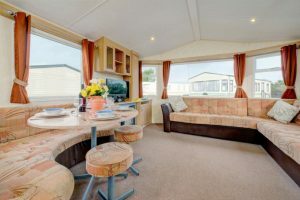 There’s something to suit all tastes and ages with a host of thrilling rides, indoor and outdoor play areas and the chance to get up close to a range of cute and cuddly animals including goats, ponies and guinea pigs. 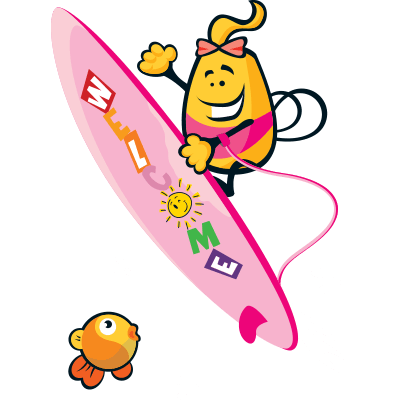 A great day out for family and friends Splashdown Quaywest is the UK’s biggest outdoor waterpark, a great day out for all! 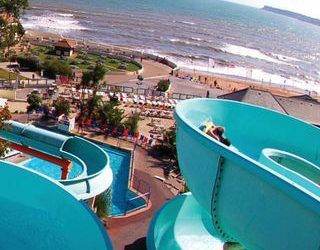 From sun lovers to thrill seekers, brilliantly combining 8 super ﬂume rides and some of the English Riviera’s most spectacular views – It’s ﬂuming good fun for everyone! 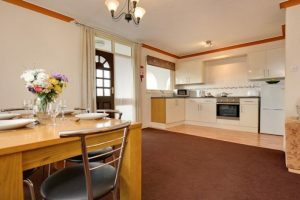 Situated in the middle of a superb level sea-front, we offer all sorts of traditional seaside amusements, video games, prize ticket games and gamblers, two-lane Ten-pin bowling and a Dance machine. 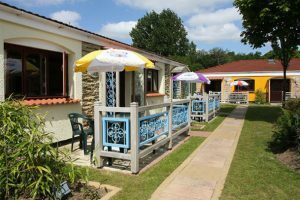 On the Fun Deck there is a mini Railway, Radio Controlled Boating Pool and children’s go-karts. Are you a sleeping artist, just waiting to be discovered? It’s really simple, – and more fun than you would believe. 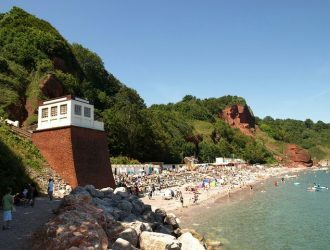 Babbacombe Cliff Railway is the easiest way to travel down the cliffs from Babbacombe Downs to the delightful Oddicombe Beach. 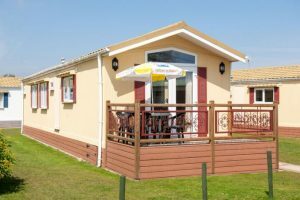 When you alight at the bottom you can relax on Oddicombe Beach and enjoy the fabulous vista. 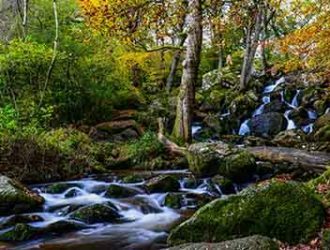 There’s something for everyone at Becky Falls, from exploring the beautiful river walks, scrambling across the boulders to the children’s prize trail! 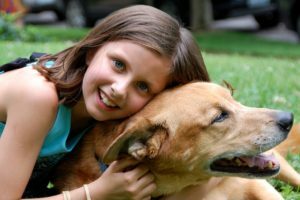 Enjoy the animal feeding sessions and get up close at the animal encounters. Then relax in our licensed woodland café and gift shop. All activities are included in entrance fee. entertaining guides - they also holds regular events including Ghost Tours. 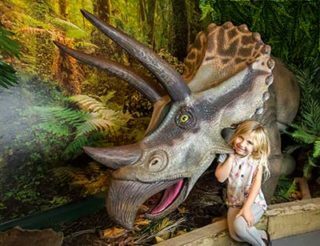 Torquay’s Dinosaur World is a fun indoor exhibition that brings the world of dinosaurs brought to life! 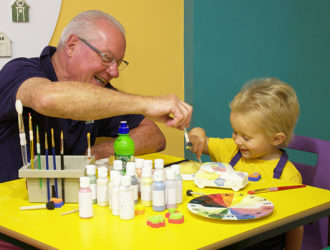 We have life-size and scale dinosaur, fascinating fossils, a fun Family Quiz, exciting interactive exhibits and even deadly dinosaurs to sit on. Whether you are little dinosaur fans, or even big ones, there's something for everyone to get their teeth in to! 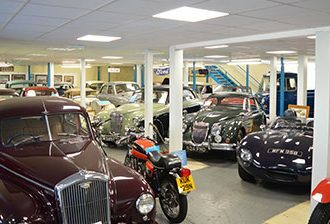 Situated within Dartmoor National Park, the museum houses a collection of over 120 historic and classic vehicles including cars, motor cycles and light commercials from pre1920 to 1990s, as well as automobilia. Contact 01647 440636. Opening times from March 22nd 2018 - Thursday to Monday 11.30am to 4.30pm. 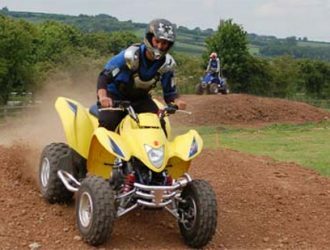 Come to Multi Award Winning family run Quad World - there are two exciting circuits to ride and the Main Half Mile Circuit is suitable for everyone. Excellent fun for all the family of any age (6+ to ride on their own), all abilities, disabilities, experienced or not, everyone is welcome. In the heart of Devon, lies Newton Abbot Racecourse. 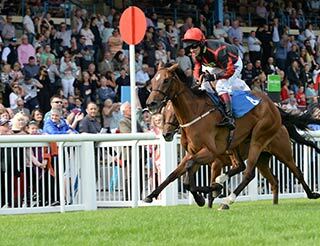 The thrill of a day at the races isn’t reserved for adults only; with a dedicated Family Enclosure situated in the centre of the course, families are guaranteed a great view of the racing whilst enjoying the brand new children’s play area which is open for all fixtures in 2018. This exciting new railway and sea adventure starts & Ends at Dawlish Warren and is highly rated on TripAdvisor. 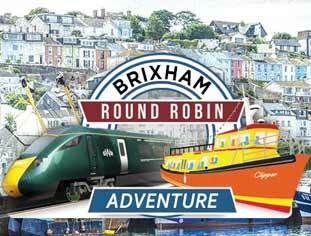 On this adventure to Brixham there is a high chance of spotting marine wildlife on the coastal cruise, plus there is full commentary on board the boat. A bar & toilets available. You can book online or by phoning 0800 086 9450. Just a short drive away there is Powderham Castle. 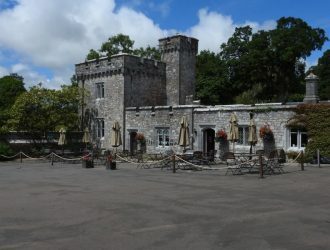 Here you'll find entertaining guided castle tours, nature trails, play area, pets corner and deer park or simply take time to relax and enjoy the stunning views. Come and explore the big wild world at Paignton Zoo, the King of Zoos! Discover more animals than any other zoo in the south west for a really wild time. There are indoor and outdoor play areas, the Jungle Express train (seasonal) and uniquely, six different habitats that mimic the animals’ natural environment. 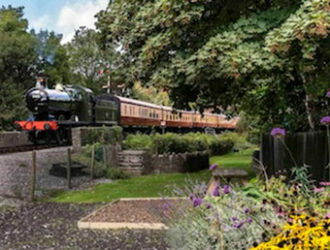 Just the ticket for a fabulous day out, a trip on the South Devon Railway is a fantastic steam train journey that will take you steaming back in time! 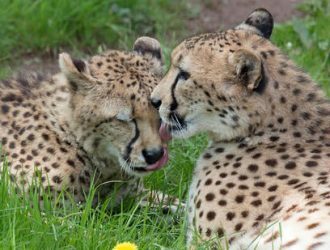 Set in an acre of woodland garden above the attractive coastal village of Shaldon, you'll find Shaldon Zoo, home to some of the rarest and most endangered animals in the world. Why not make the most of your visit and book a unique animal encounter, where you could meet a meerkat or feed a lemur! 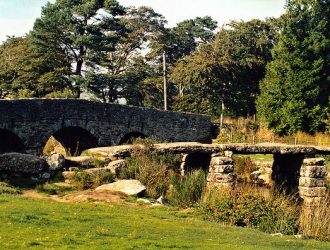 Plenty to see and plenty to do in beautiful Devon! 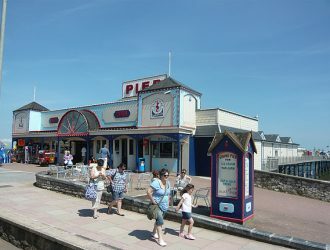 As well as the many Devon tourist attractions, there is so much else to do and see in this picturesque part of the UK. 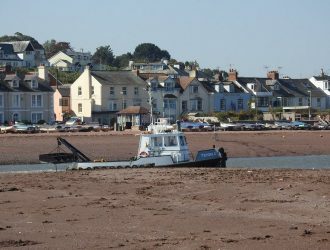 Just a 30 minute drive away is scenic Torbay with its myriad of beautiful beaches and sheltered coves. Torquay, Paignton and Brixham are traditional seaside towns which make up the popular English Riviera.